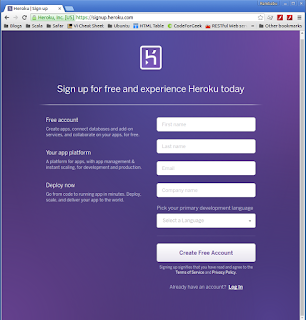 Heroku is a cloud based platform to support services online. 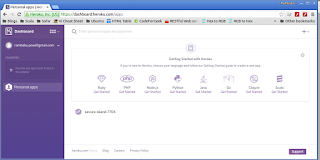 It is a PAAS (Platform As A Service) Software. 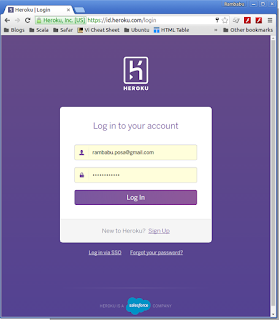 Recently, It was taken over by "Salesforce" company, which is an USA based Cloud Computing Services Company. 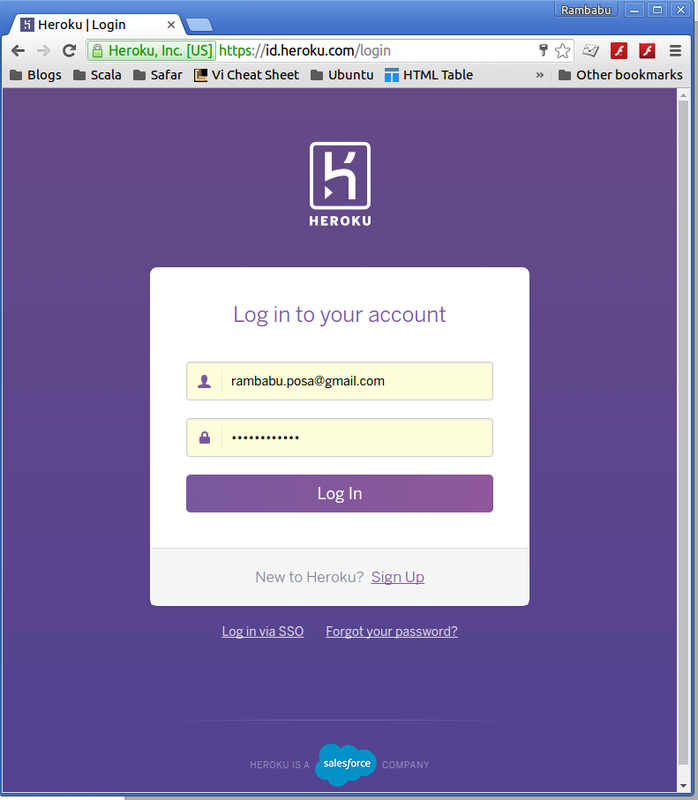 Once we signup with Heroku, we can login and use Heroku services for free. 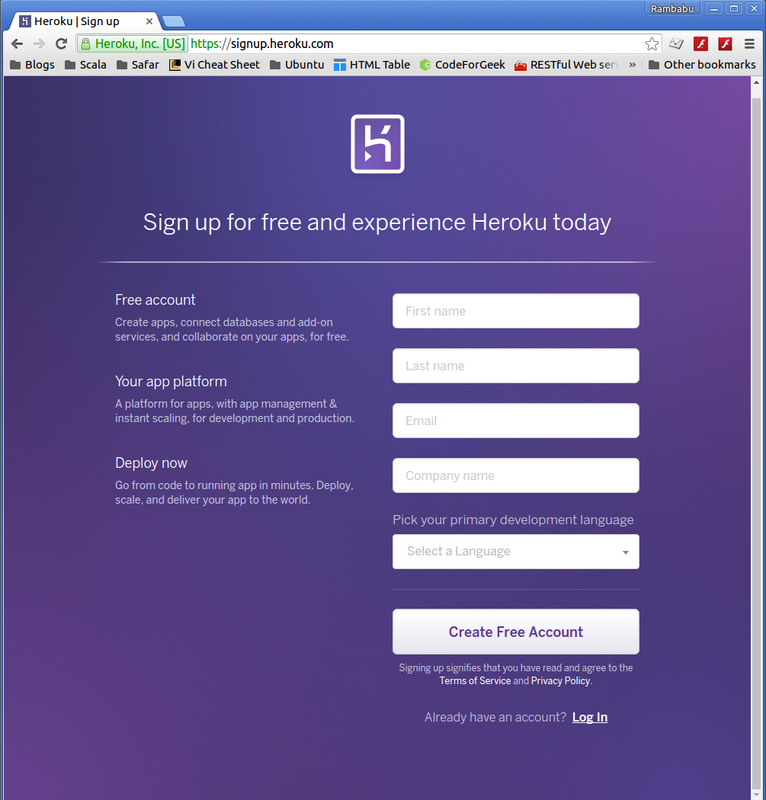 I will deliver some more posts on how to deploy your Java(Spring) and Scala(Play) based applications on Heroku. Please drop me your valuable comments or suggestions here.